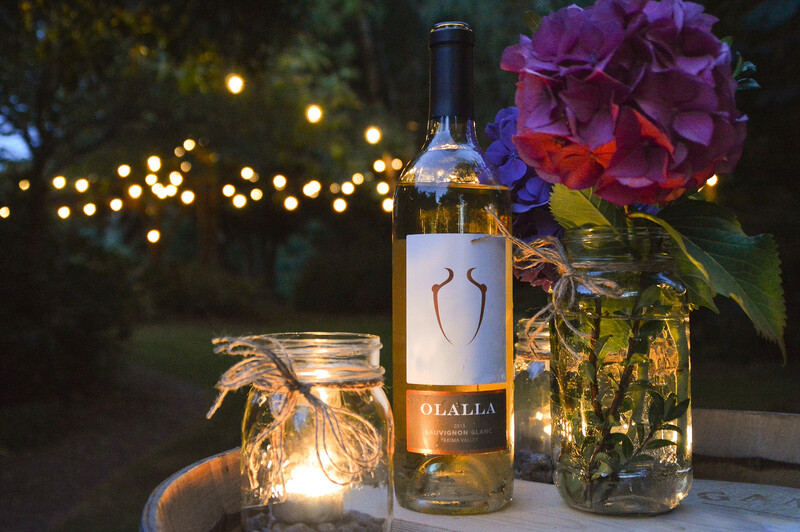 Join us for an evening of alfresco dining in the vineyards of Olalla Winery. Dinner will begin at 6:00pm with a glass of wine, appetizers and a walk through the vineyard followed by a sumptuous 3 course, wine paired meal. The dinner will be composed of local & seasonal foods prepared and presented by local renowned Chef Sunshine. Each course will be paired with an Olalla wine, all to be enjoyed amongst the grapevines and gardens with breathtaking views of our beautiful property during sunset. *In case of rain, the area will be tented. * Please wear comfortable shoes and bring a sweater or light jacket. *Cancellation policy: Full refund 1 week (7 days) prior to event.